Don’t forget to have the dial gauge on your pressure canner tested. It is recommended to have this gauge tested every year. It’s also a good idea to review the Using and Caring for a Pressure Canner publication by UW-Extension. 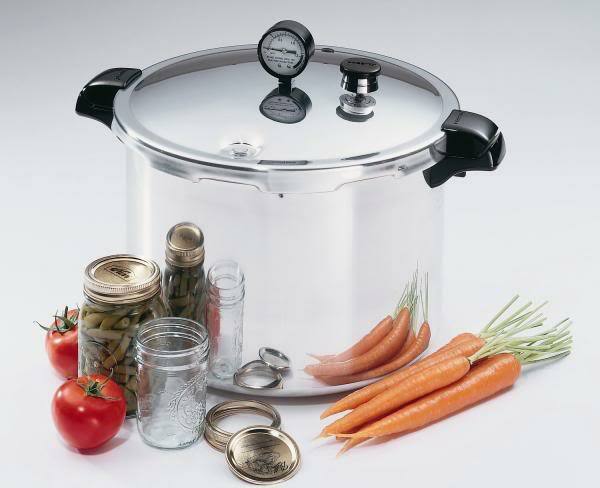 The Winnebago County UW-Extension offers pressure canner testing free of charge. Please bring your lid to our office between the hours of 8:00 AM – 4:30 PM, Monday through Friday. When staffing allows, we can usually conduct the test while you wait. These videos and narrated PowerPoints can help you learn how to safely preserve food or add interest to your teaching. 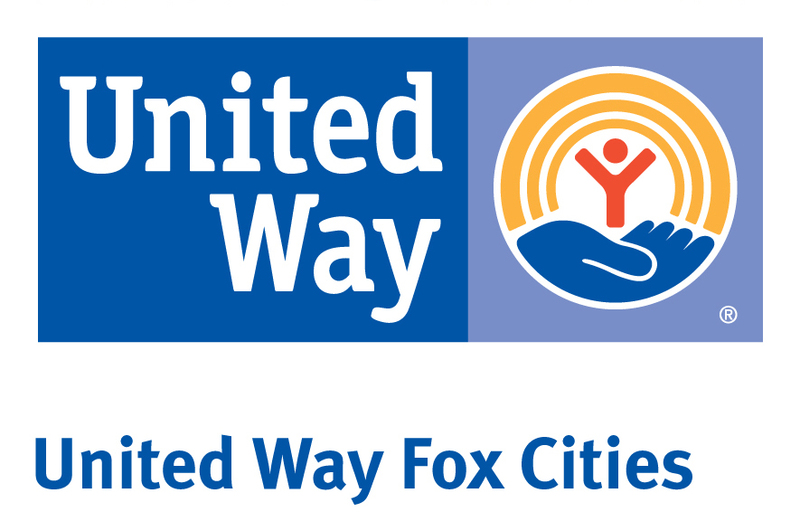 You can find many video resources online, but for safe preserving be sure to follow trusted resources from the UW-Extension program. Mini Modules – Using narrated PowerPoint, the University of Minnesota has created 20, 5-minute online Food Preservation mini-modules. 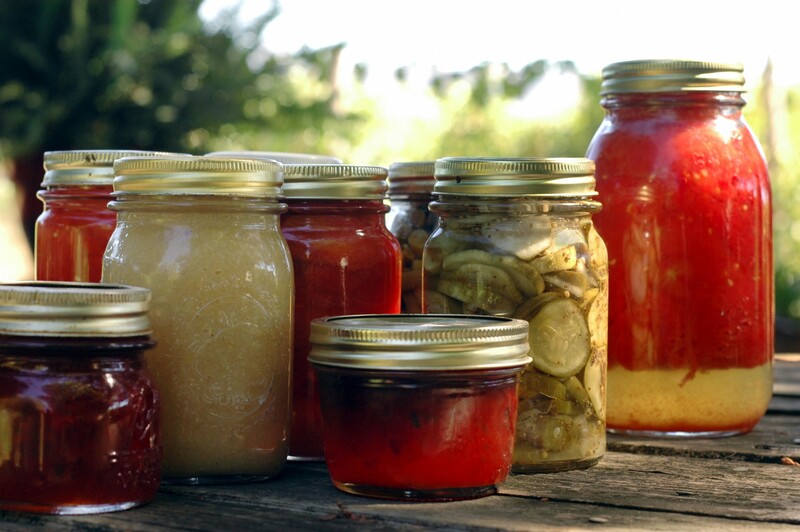 Topics include Pressure Canning 101, Boiling Water Canning Method, Jam and Jelly Basics, and more. 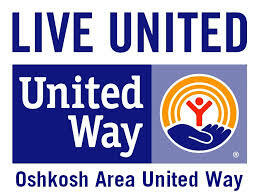 The following publications are available for FREE download using the links below, or printed copies can be obtained for a fee at the Learning Store or by visiting the Winnebago County UW-Extension office at 625 E. County Rd. Y, Suite 600, Oshkosh. 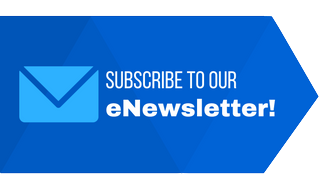 Access the complete list of publications in our overview Food Preservation Safety and Storage brochure here. Need food preservation supplies, equipment, or parts? Download this Food Preservation-Equipment & Supplies list compiled by Dr. Barbara Ingham, Food Science Professor at the University of Wisconsin Madison. Tomatoes: Preserving Tomatoes: Tart and Tasty! 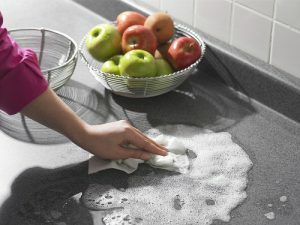 Did you know that a flood, fire, national disaster, or the loss of power from high winds, snow, or ice could jeopardize the safety of your food? 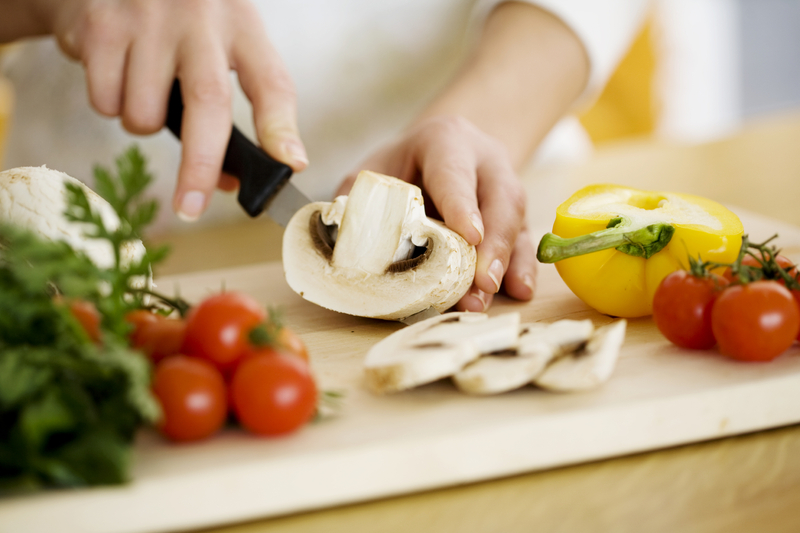 Knowing how to determine if food is safe and how to keep food safe will help minimize the potential loss of food and reduce the risk of foodborne illness. 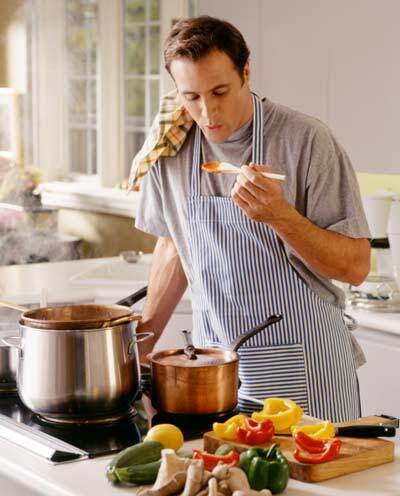 This Keeping Food Safe During an Emergency fact sheet will help you make the right decisions for keeping your family safe during an emergency. Heavy rains and the flowing waters that result can contaminate plants growing in the garden and create a food safety hazard. These Guidelines for Consuming Late Season Produce Exposed to Floodwater will help you determine how to salvage as much garden produce as possible from a garden exposed to late-season flooding while also being food safe. Versions in Hmong and Spanish are also available. 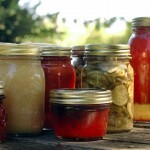 “Safe and Healthy: Preserving Food at Home” (http://fyi.uwex.edu/safepreserving/) is a new website that covers topics ranging from safe canning of tomatoes and other garden produce to how to respond to a food recall. The information, prepared by UW-Extension Food Scientist, Barbara Ingham, features new posts and tips almost daily.